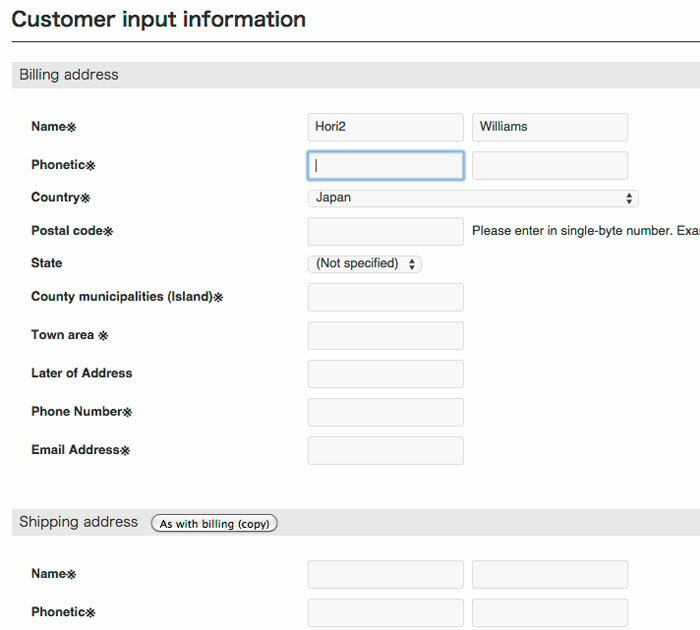 For overseas customers, now we have useful check-in and shipping overseas service on our web-site. So please come to www.santa.co.jp and enjoy shopping. Just choose product, add to shopping cart and check in. Credit card and paypal payment are available. 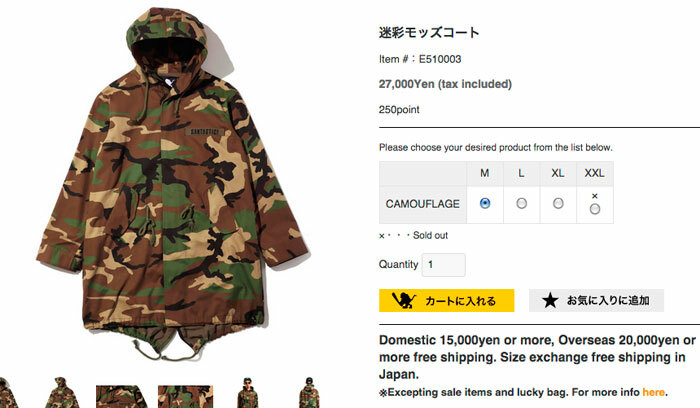 And 20,000yen and over, free shipping. ① Change language in the top of the web-site. ③Choose the items which you want. You can choose the categories which you want to see. For example, "TOPS","PANTS", "CAP" and so on. You can also seach the items of your favorite color or your size. and click the yellow "Add to shopping cart" button. 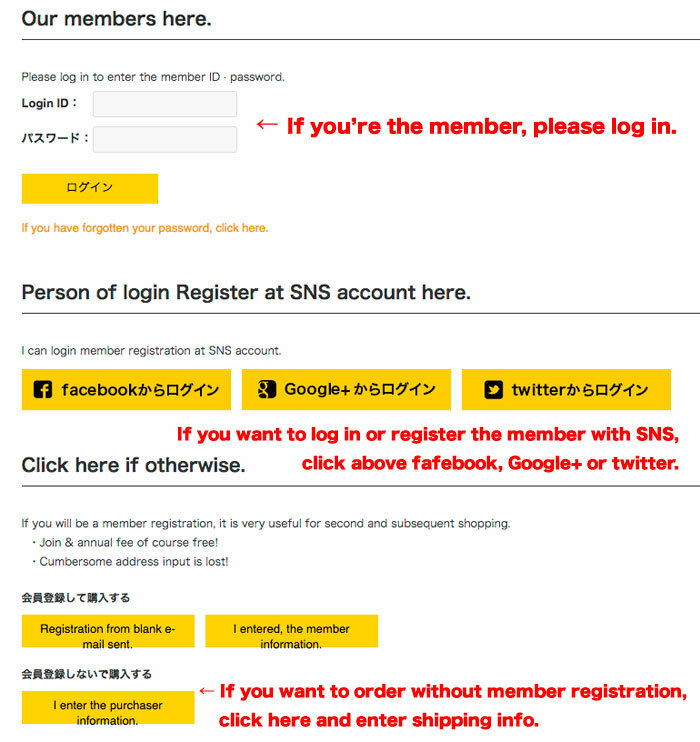 ⑤If you register the members, you don't need to enter your name, address, etc. when you order next time. Registering is very easy, you can register & log in with facebook, twitter and google+. If you're the member, you can get "point" on your purchase, and use the "point" on your next purchase. 1point = 1yen. Register the member is free. ⑥And after that, you enter your name, address and other information for shipping. As for the payment, credit card and paypal are available. 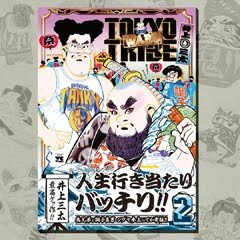 And 20,000yen and over, free shipping. 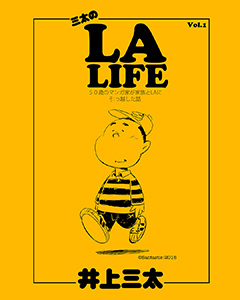 Less 20,000yen, shipping is 3,000yen. Shipping is quick EMS service on world wide.